Are you prepared for the sweeping changes that are going to affect the entire water heater industry?? On April 16, 2015 there will be a change in the energy factor (EF) requirements of all water heaters due to the National Appliance Energy Conservation Act (NAECA). 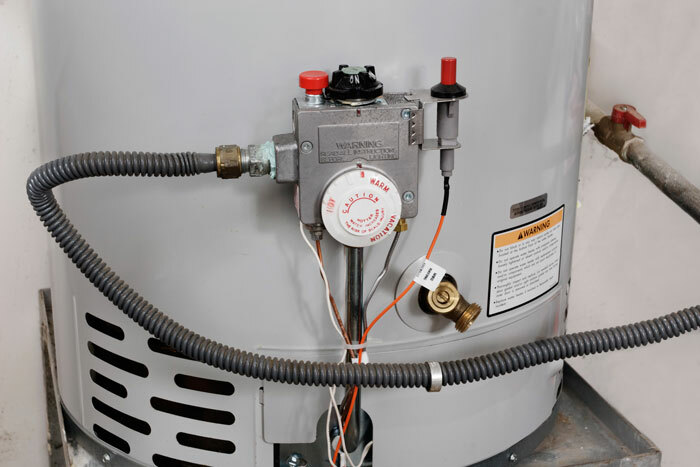 The new requirements call for a new EF rating on virtually all gas, electric, oil and tankless gas water heaters, thus completely altering the water heater landscape. To achieve the EF rating that the new water heaters are going to be required to have the new water heaters will be +2″ in diameter and +1-2″ taller. Also, certain models will require additional insulation, flue changes, electronic ignitions, piping, fittings and T and P valves or any combination of these. Some electric models over 55 gallons will likely utilize integrated heat pumps to meet the new EF requirements. All with the new larger outside physical size of the new water heater some customers may have to have lesser capacity or lesser BTU’s based on room size. All of this is something to think about and possible act on while the current water heaters are still available. If you are thinking that your water heater is on the fritz or getting up there in age this may be the time to act. If you have any questions about the new standards that are going to be in place on April 16, 2015, please call Micro Plumbing. Big or Small, We do it ALL!! 402-895-1212. You are here: Home > Uncategorized > Federal Water Heater Changes, Do YOU meet the NEW standard?